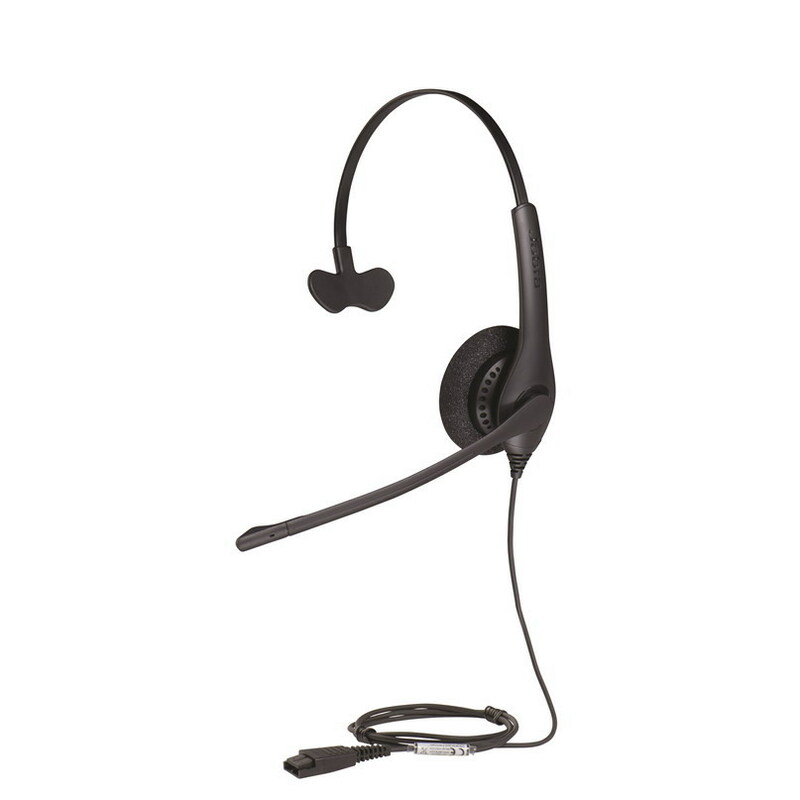 Jabra Biz 1500 Mono QD is an entry level, low cost professional grade wired headset design for cost conscious contact centers or office. 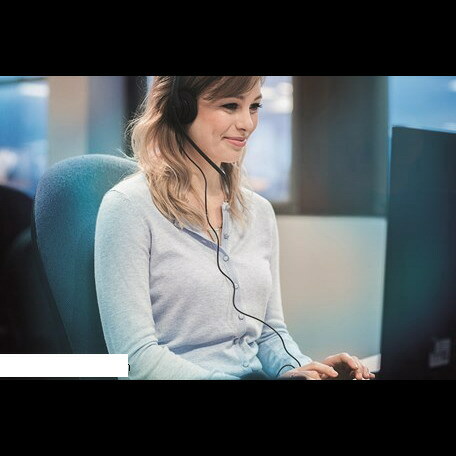 Built with noise cancellation technology to reduce background noise. 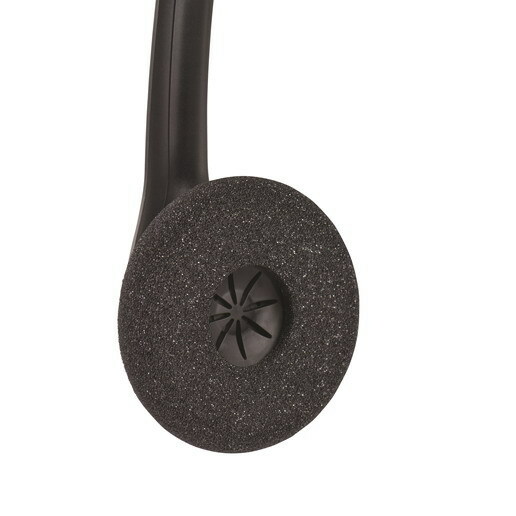 It's comfortable for all day use with foam ear cushions that reduce heat from your ears. hdfhgdgkjdfg dghdfjkghdkjg dfgdkghdkghd dgdhgkdgd gdkfhgkdgd ..